Former soccer star twin brothers, Wilfred and William Mugeyi, are setting up a sports academy in South Africa. The academy is called Mugeyi Sports Academy and its located at Kidds Beach and Willow Park in East London. It is myself and Silver Fox who are behind its formation. We have been playing around with the idea for quite sometime, but due to other commitments it wasn’t easy. We felt now this is the right time to give back to the community and help youngsters to fulfil their dreams of one day play top-flight football. Wilfred and I are the heads of the academy, we set up the training programmes for the coaches. 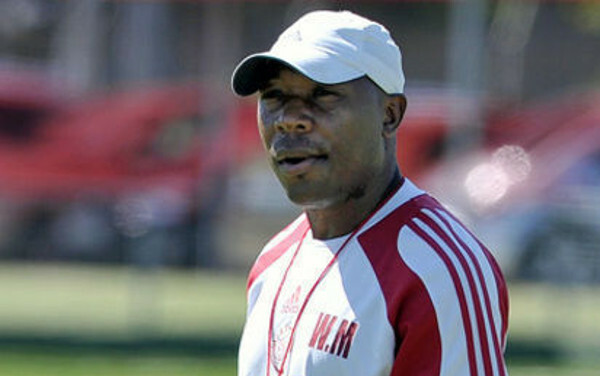 In fact, Wilfred came through the Ajax Cape Town Academy and he’s been there for as long as I can remember, he coached in the academy so he’s got vast experience and knowledge of making it a success. William Mugeyi was the captain of the Zimbabwe senior team to their first COSAFA Cup victory in 2000.